That’s right! 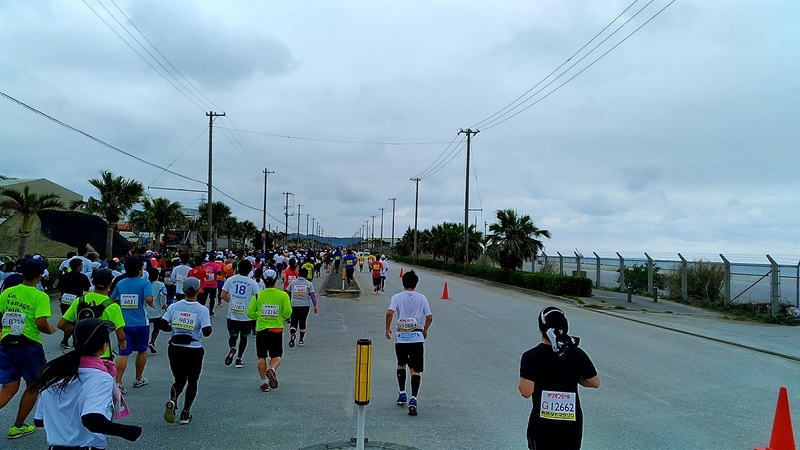 I participated in the Okinawa marathon, a full marathon event that we can run through the US military base only in Japan. 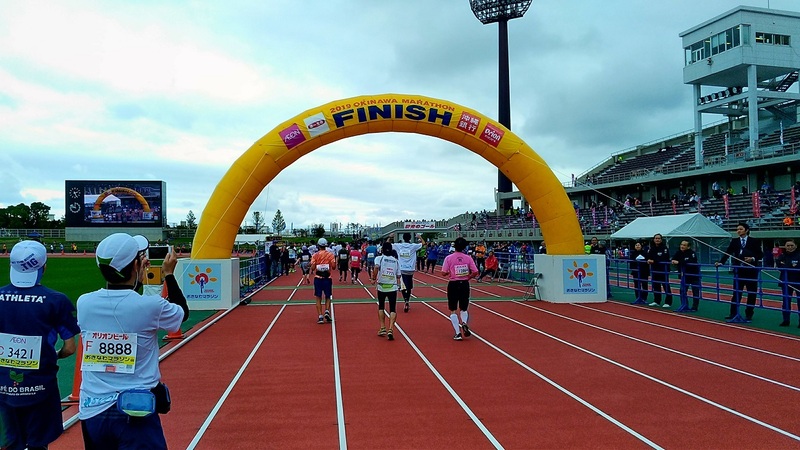 And although I was in full marathon for the first time, I finished successfully! It was my first full-marathon challenge when I was 40 years old, but I was able to finish successfully. 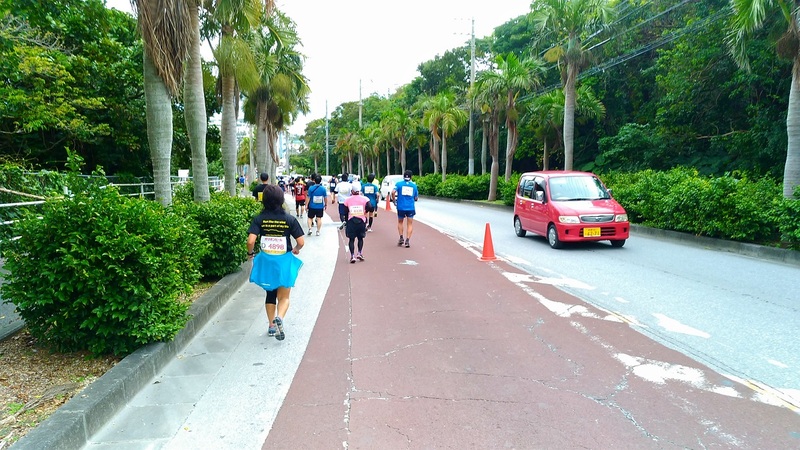 I was so happy that the cheering people on the roadside, and I was able to run to the end. There were few opportunities to become adults and face opportunities of our physical and mental limits, and it was a very enjoyable, painful and fulfilling experience. Today is the day after breakfast I have muscle aches in my body (laugh). Well, I think that it may be possible to have the opportunity to drive the body to the limit about once a year, but my whole body muscles and joints are indeed painful. 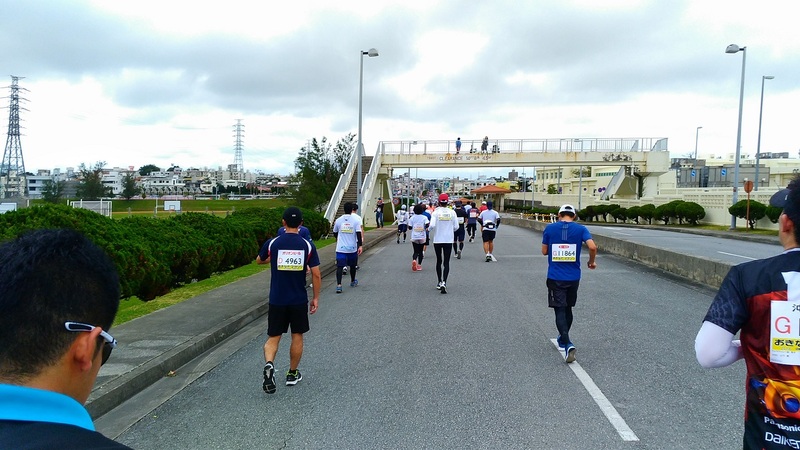 The 2019 Okinawa marathon was held on Sunday, February 17. 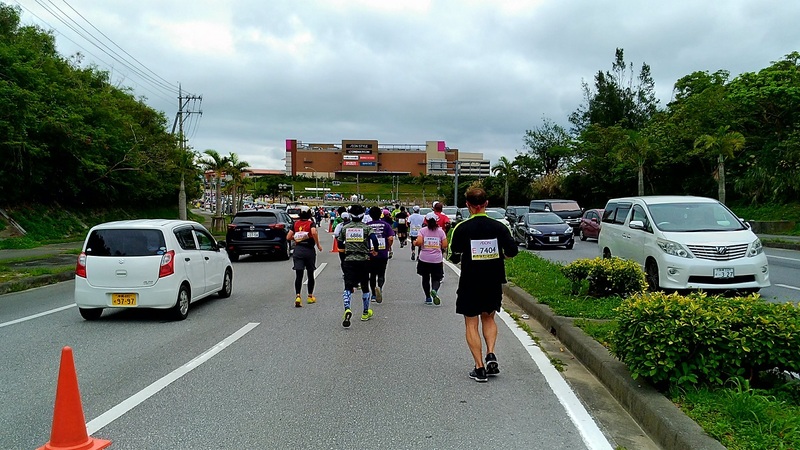 The weather on the day was cloudy, the temperature is 17 – 18°C and the perfect marathon weather. 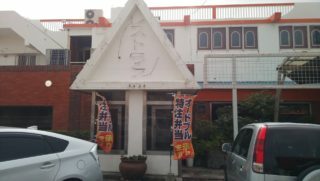 Although it was in Okinawa in February, it sometimes will be very hot in the sunny weather, so it will just exhaust our physical strength. 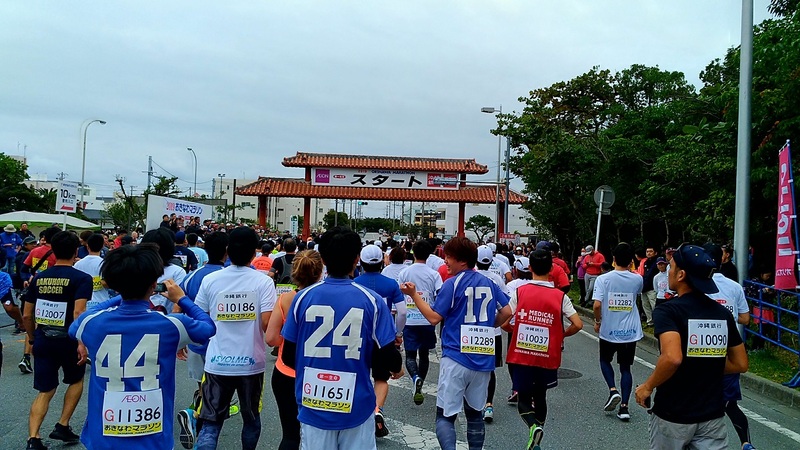 I joined the full marathon and the Okinawa marathon for the first time. Therefore, the start was from the group G, which was the last in the group. Wait quietly for the start of nine o’clock. About 10 minutes after the start of 9 o’clock, G group finally started. Now, I was doing my best and running to the end. 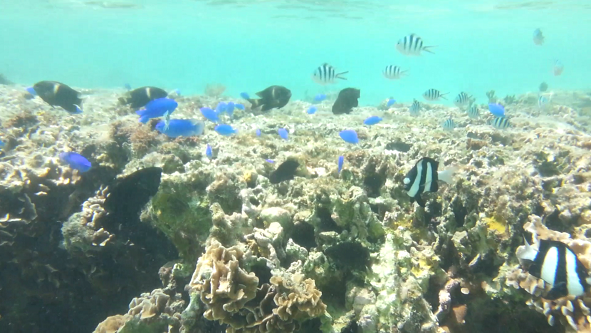 The weather was cloudy, the temperature was moderate and occasional blowing winds were very pleasant. 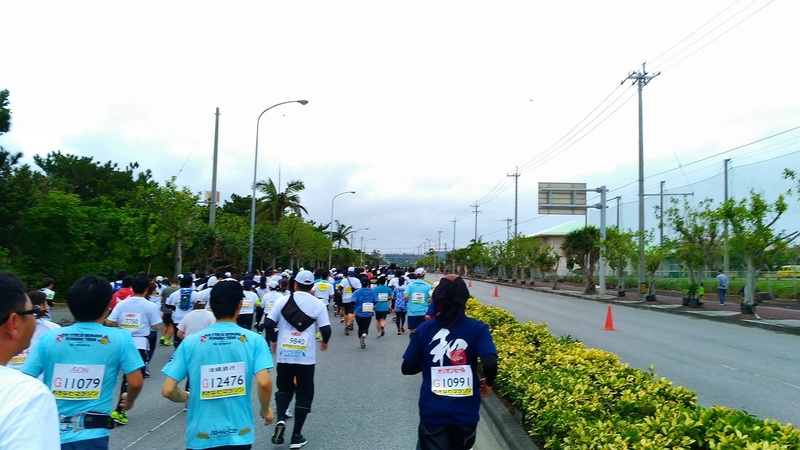 I thought that it was the best day as a marathon condition in Okinawa. I was feeling well while feeling the sea breeze from the left hand side until about 10 km from the start. It was a really pleasant day. Since I ran from the end group G, so far, no matter how long I run, there were many people in front. 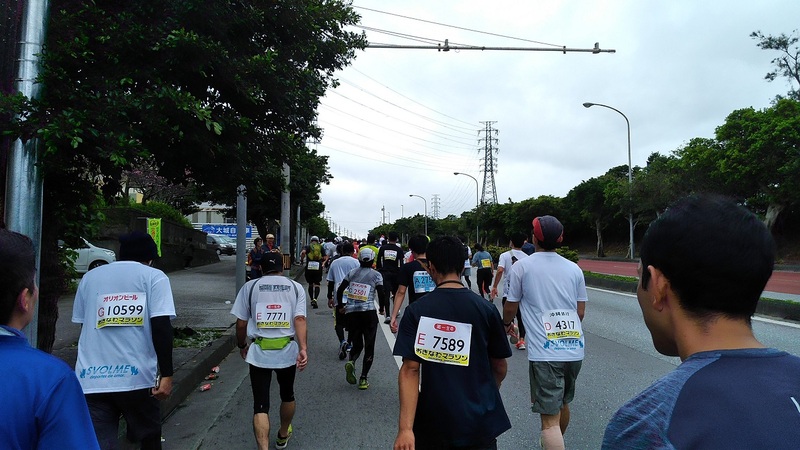 I could not raise the pace up, but I continued running while enjoying the roadside support. About 10 km from the start I was able to run well with the course flat. My body was light and my legs did not hurt, I felt very cheerful while feeling the support of people along the street. It was about 11 km from the start, the first uphill. This was the first barrier. I put my body in a forward tilted posture, I tried hard without getting down the pace and ran. People started walking little by little. When I climbed the slope, the Yokatsu junior high school sutudents supported us. The big cheering of the children and the performance of the taiko inspire my tired body. Again, roadside cheering was very powerful. After that, a gentle down road and climbing road continue. 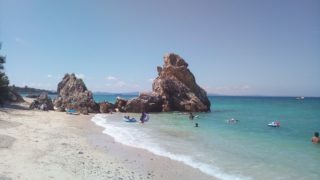 My legs do not hurt any more, my body was fine as well. I was wondering if I could run through without walking to the end. 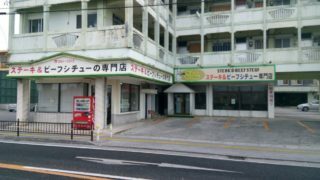 However, starting around the middle point, I began to feel pain little by little in my wide spine of the left shoulder. It was the first time I was running and felt pain on my back. I was wondering if I would hurt my leg first, so this was surprising. However, it is not enough to give up yet. I continued to run further while I endured it. 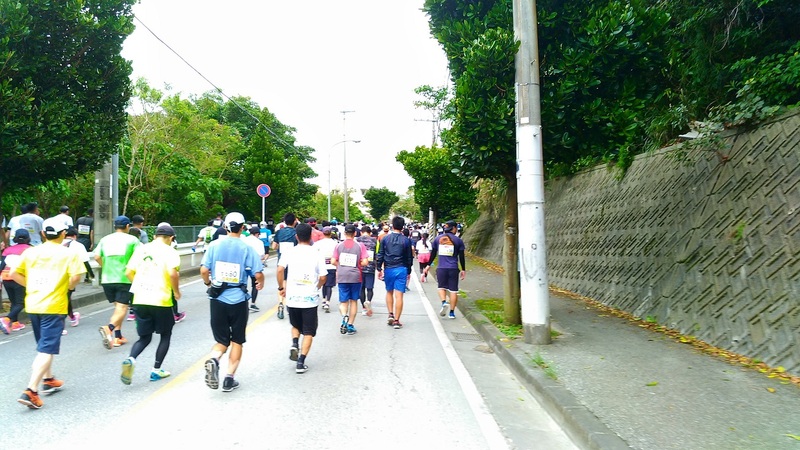 The uphill slope of the maximum inclination of the Okinawa marathon appeared 27 km past the middle point. 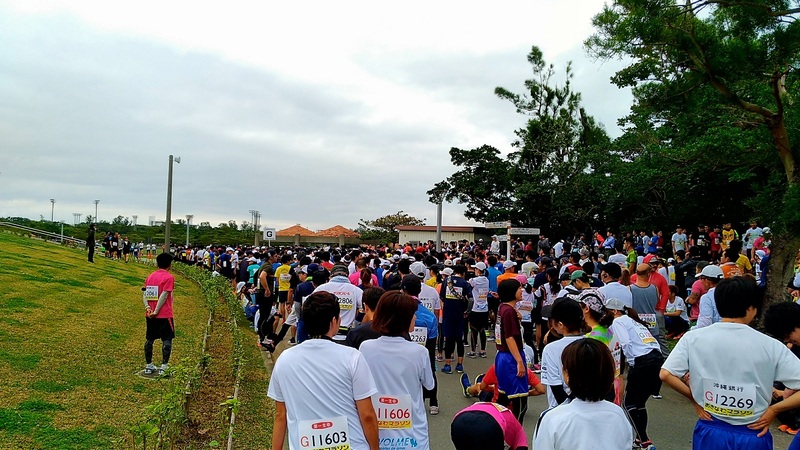 There were a lot of runners walking indeed as expected, but I would continue to run steadily here. My speed was pretty slow, but it was my goal to run to the end so I would step on to the very last minute. 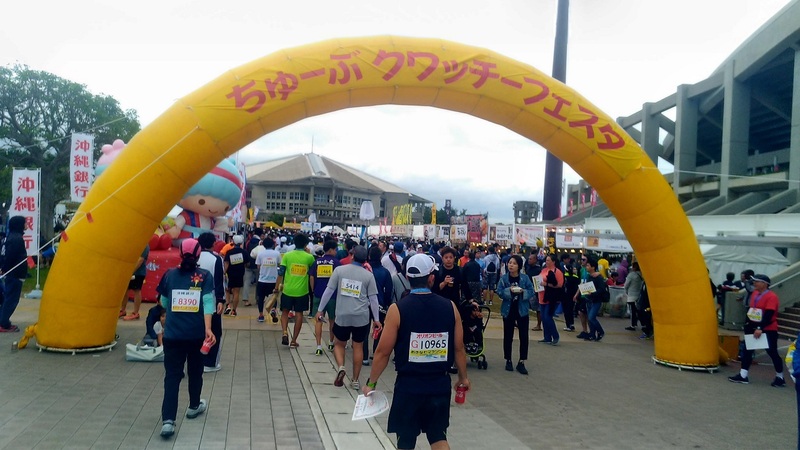 And, about 29 km, the entrance of the Kadena Air Force Base in the United States, the biggest feature of the Okinawa marathon, has come to light. 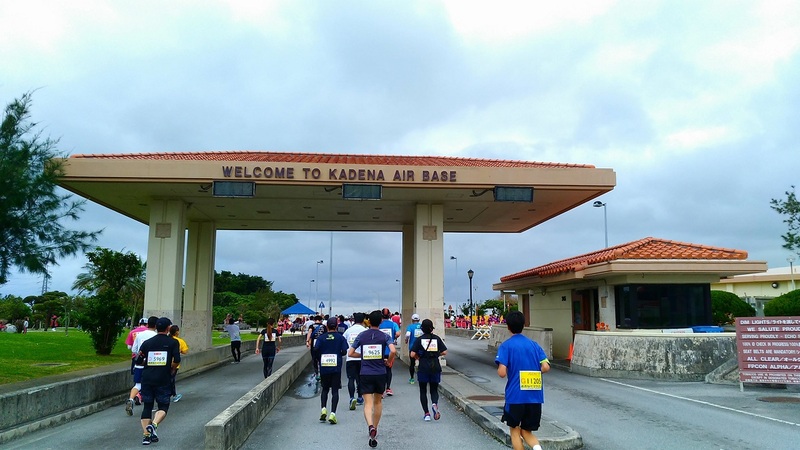 Only Okinawa marathon can run in the US military base in Japan. 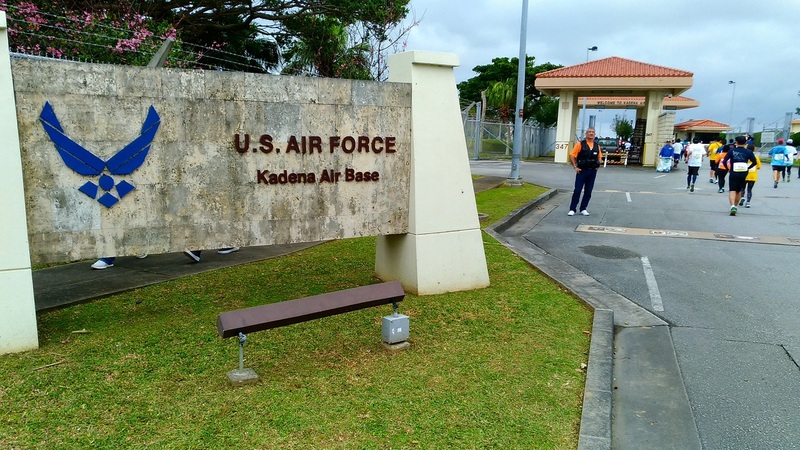 I entered Kadena base for the first time. Amazed with entering the base, there was support of Acer by American children. I first saw American children dancing Acer. It was very cute. Among the US military bases, a lot of American military officials cheered on the roadside. High tension and high touch support cheered my exhausted body. 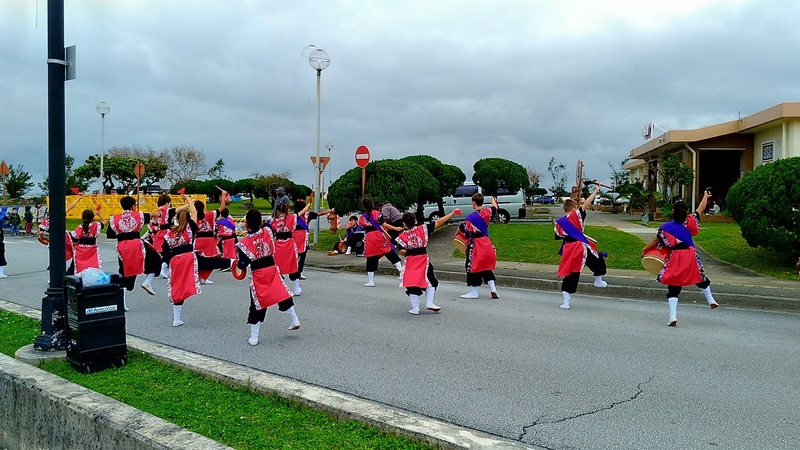 “Good job!”, “Keep going!”, And so on, the cheers of the loud voice spirited up differently from Okinawa people. 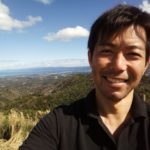 However, I felt fatigue and discomfort in my knees and thighs at the 31 km point where I left the US military base and stopped running for the first time. 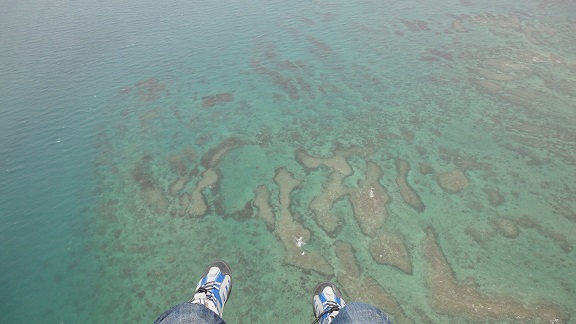 Even if I tried to bend my knee, my knees were trembling and I could not bend easily. “Oh, 31 kilometers is my current limit”, unfortunately this was a reality. It is reality that I can not exceed just by my mental. After a while walking, I repeated the stretch and I would recover even a little. I walked almost from 31 km to 34 km and rested a bit. 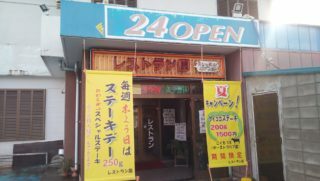 I started running from 34 km before Okinawa Rycom appears, but I still felt strangeness in my thighs and stretching in around 1 km. A man who cheer us on the roadside had put on an air salon pass and recovered a little. About 8 km left. I could not give up. After this I ran around 1 km and continued walking little by little by repeating walking. And if I crossed the downhill slope at 40 km, I was almost done with the goal. I did not stop running without stepping on the end. 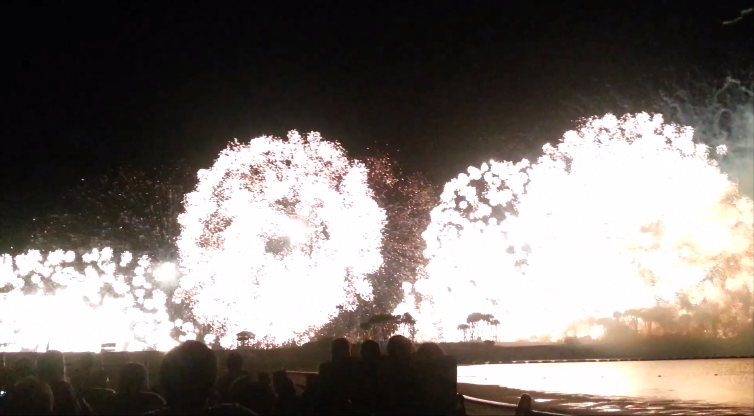 It was only 2 km away, but it was very painful feeling very far. Still I could not run until the end. When I entered the stadium, I felt that my pain and suffering had been rewarded. Because I could not exceed my limit like this alone by myself. It was a moment when pain and suffering all changed into pleasure. I will join next year too! And I definitely can run to the end! 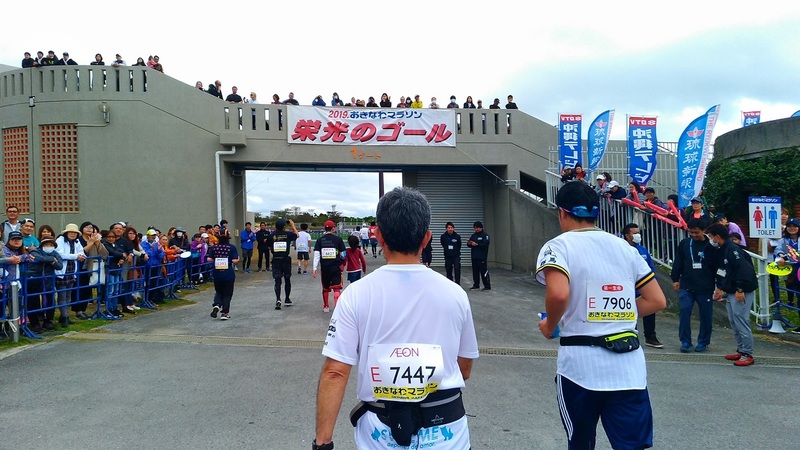 A marathon tournament, the only Okinawa marathon that we can run in the US military base in Japan. 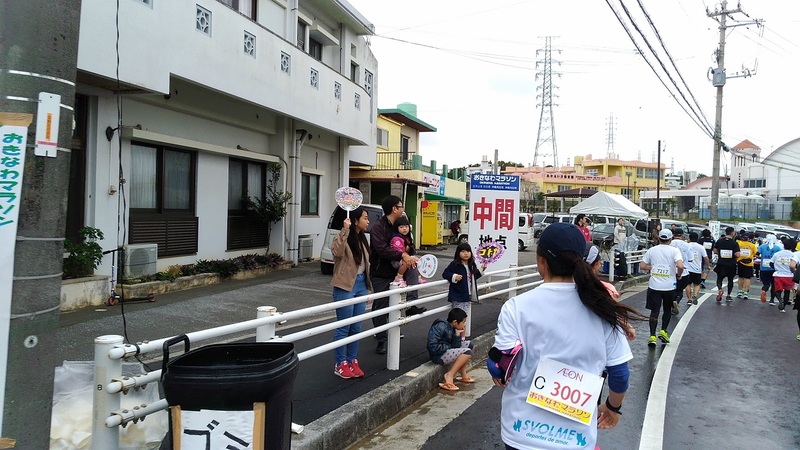 Although I participated for the first time this time, I was very happy with the support and presents from people who cheer on the roadside and I was able to run to the end. In addition to water and sports drinks, there were truly various insertions such as brown sugar, candy, lemon, salt, jelly, chocolate, handmade cake, croissant, fried chicken and broth. The interesting thing is “Sea grape” put in the insertion. The Sea grapes’ salt was just right. Thanks to the people who cheer us on the roadside, I could run through without giving up to the end. Thank you very much. I will be able to participate by next year as well. I will put on the physical strength to run through without walking the full marathon to the end. 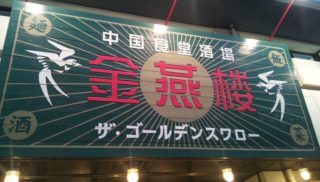 The venue was “Fusion of Marathon and Food”, “Chubu Quatti Festa” was held. 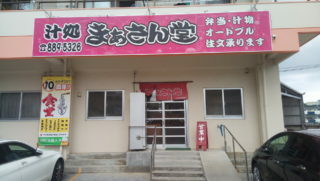 “Quatti” means “feast” in Okinawa dialect. 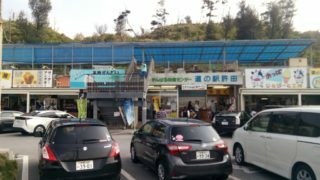 There were various stores, but after all exhausting all my physical strength, I was no appetite. It looked delicious. 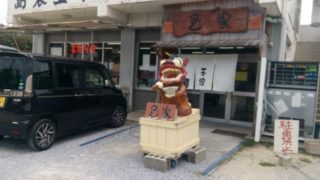 Since you are coming to Okinawa traveling a lot, you want to know the shops and spots that local people only know. 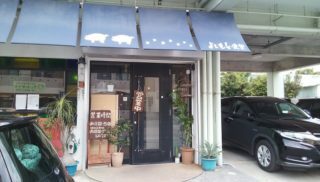 This book is a little different from the ordinary guidebook, and the local recommend these books. Every book has many pictures and it is easy to understand. 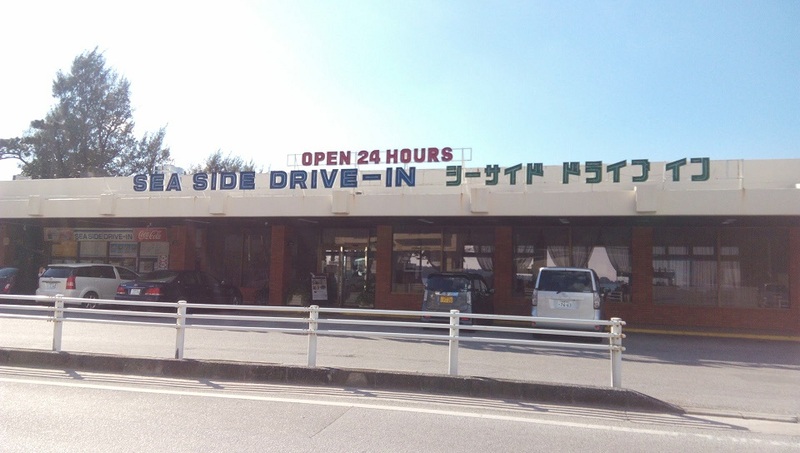 It is recommended.